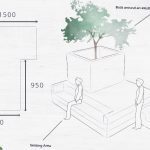 This entry was posted on 23rd February 2018 by WoodBlocX. 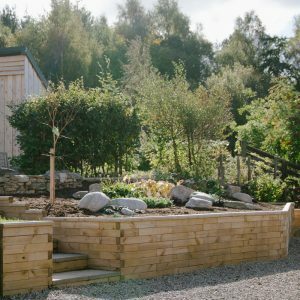 We’re often referred to as the company that offers raised beds, and rightly so, as it’s our speciality. 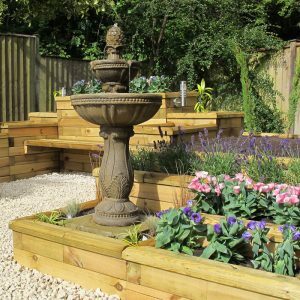 However, the beauty of WoodBlocX is that our unique modular system can be adapted and transformed into lots of different structures for the garden. 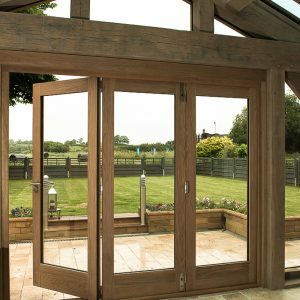 Here are just a few examples of what we’ve helped our customers to achieve. 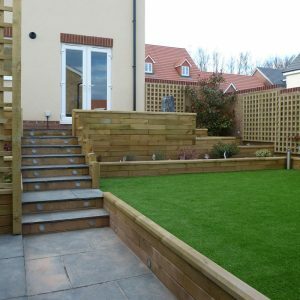 Terraced, sloping or gardens featuring different levels can be landscaped with our modular system. 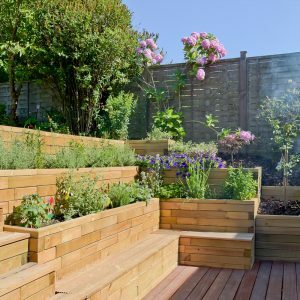 From low kerbing to medium or high retaining walls, WoodBlocX is strong; a single wall can retain earth up to the height of one metre and multiple terracing can retain slopes of greater heights. 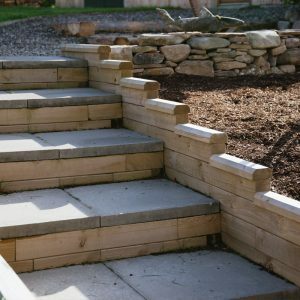 Steps can be integrated seamlessly into a WoodBlocX structure, bringing pillars and planters or retaining walls together, while keeping the design consistent. 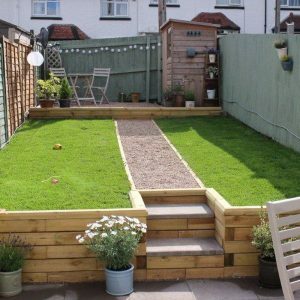 Alternatively, steps can be added independently and paving slabs or natural stone can be laid on top to complete the design. 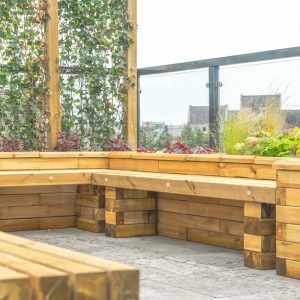 A great alternative to plastic and metal garden furniture, WoodBlocX seating is clean and doesn’t need any annual maintenance; the structures can be left as they are to age naturally or be painted to suit the colour scheme of your garden.